Thank You Requesting the Songwriting Report and subscribing to the Learn How to Write Songs Newsletter . A confirmation email will be sent to your inbox. It is important that you confirm your subscription. Once your email is confirmed you will get access to your Songwriting Report. In the mean time, feel free to explore this website as you will find an abundance of information and resources you can use to write songs. To help better serve the songwriting community, we have put this poll together. Your answers will help us in researching and developing better tools for writing songs. Check up to 5 topics from the list. 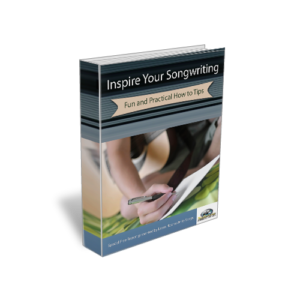 What Do Want To Learn Most About Songwriting?